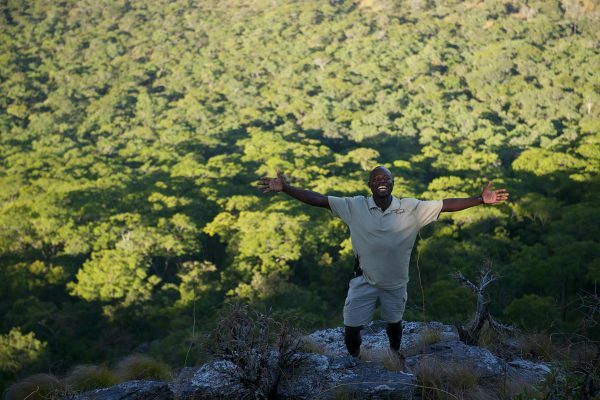 On Wednesday 22nd July 2015 African Parks, a renowned non-profit conservation NGO, took on the management of Nkhotakota Wildlife Reserve and Liwonde National Park in Malawi. 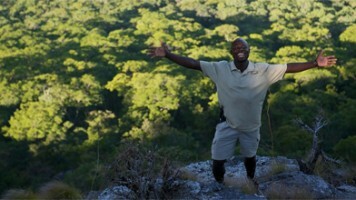 A historic and exciting development for Malawi and the conservation of the country’s wildlife. The takeover will see direct benefits for local communities, as well as extensive growth as a tourist and safari destination. A 20 year management agreement for African Parks and a pledge from them to invest $18m in the first 5 years, will see great transitions for the 2 reserves. The 1,800 km2 Nkhotakota Wildlife Reserve is a vast and genuine wilderness in central Malawi. This huge conservation area comprises pristine woodland covering the escarpments and hillsides, interspersed by large patches of tall grasses and even some isolated areas of rainforest. 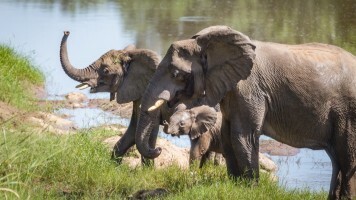 Elephants and other wildlife, including bushbuck, waterbuck, baboons and warthogs regularly come down to drink from the Bua River, which snakes its way through the reserve to Lake Malawi. Lion, leopard, hyena and buffalo are also known to roam this huge wilderness. A vast variety of birds take haven in Nkhotakota, with over 280 species to be glimpsed, Birdlife International has classified the reserve as an Important Bird Area (IBA). African Parks (a non-profit organisation) is renowned for taking on total responsibility for the rehabilitation and long-term management of national parks and protected areas. Their approach is to work in partnership with governments and local communities, supporting an ethos of making wildlife parks socially and economically viable. Local communities particularly benefit from this, contributing to their survival in the face of competing forms of land use. Already managing eight reserves in 7 African countries, including CAR, Chad, Democratic Republic of Congo, Malawi, Republic of Congo, Rwanda and Zambia, African Parks has an extensive track record of creating great successes out of needy reserves. Totalling 5.9 million hectares of land, an area larger than The Netherlands, with the addition of Liwonde and Nkhotakota, that brings the figures to 10 national parks and 6.15 million hectares. Following the takeover Peter Fernhead, African Parks’ CEO, said, “We are excited about the mandate granted to us by the Ministry Of Information, Tourism and Culture and are encouraged about the potential of both projects. Our aim is to completely restore the biodiversity in both Liwonde and Nkhotakota, enhance the tourism product and experience, reduce the extensive human-wildlife conflict, ensure the sustainable use of natural resources and contribute to the socio economic development of local communities living around the two areas. This will be achieved through an $18m investment in the two parks over a five year period, made possible by a few key partners of African Parks”.